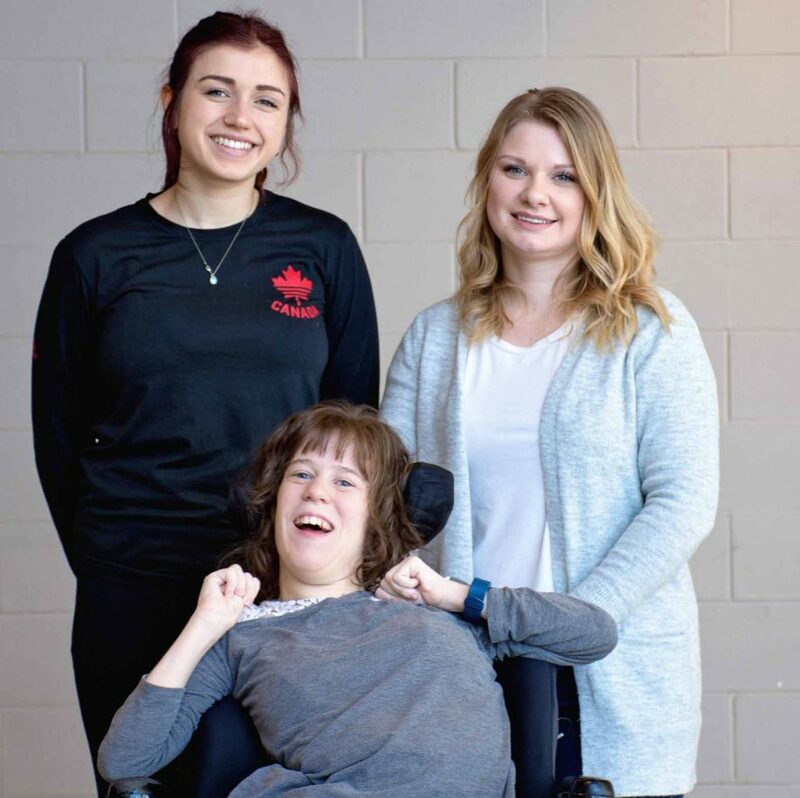 All Wheels Up – Letter Writing Campaign – The Big Sky Centre for Learning and Being Astonished Inc.
Did you know that you can sit in your wheelchair on a bus, in an accessible van, and on some trains, but not on an airplane? So, if you require a wheelchair to get about in the world, and you must go a long distance, how do you get there? This is a problem Astonished! Core Member Kennen Dorgan and All Wheels Up are trying to resolve. I am one of thousands of people who require a designated wheelchair spot in order to travel on an airplane. All Wheels Up is a United States of America (USA) based organization that is testing the safety of wheelchairs in airplanes and petitioning the USA government (and now the Canadian government) for the creation of wheelchair accessible spaces on planes. I invite you to join me in my letter writing campaign to help make this accessible plane travel a reality. OR e-mail your personalized letter (or the general letter). Thank you so much for your part in making this accessible change a reality. 5-To send the letter to your local MP click here for contact information.